Reminder: Samsung Unveils the Galaxy Note 5 and S6 Edge+ Tomorrow Morning! Just a quick reminder, but we wanted to make sure you set your alarms tomorrow morning so that you don’t miss the Samsung Unpacked event. This event is almost guaranteed to showcase the Galaxy Note 5 and Galaxy S6 Edge+, but there is an outside chance we see a new round watch as well. 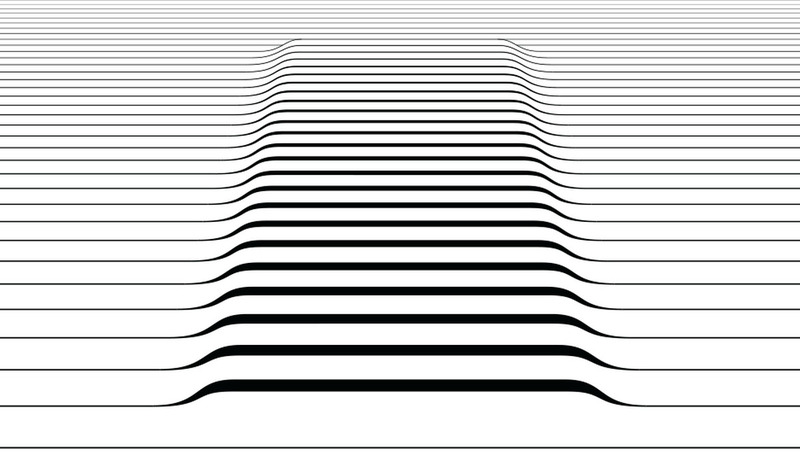 The Samsung Unpacked live stream kicks off at 8AM Pacific (11AM Eastern). We will have both a live stream and live blog embedded on the site in the morning, plus Tim will be on hand in New York City for hands-on time after everything wraps. The whole gathering should be a fun way to kick off the morning and get the Note cult back up and running. Oh, and if you missed our exclusive pictures of the Galaxy Note 5 from last week, along with a list of its specs, be sure to check out this post. Huawei Watch is "Right Around the Corner"